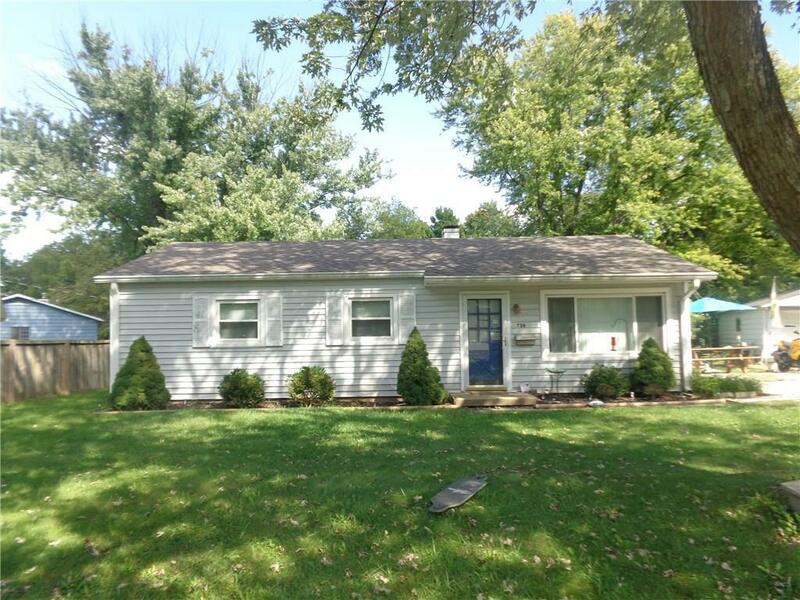 Great starter home in an excellent neighborhood. Home features 3 bedrooms, 1 full bath, has newer flooring, kitchen, bathroom and a new sewer line. Property overlooks woods, and is very private from the back. Home is situated near shopping, schools, and restaurants.